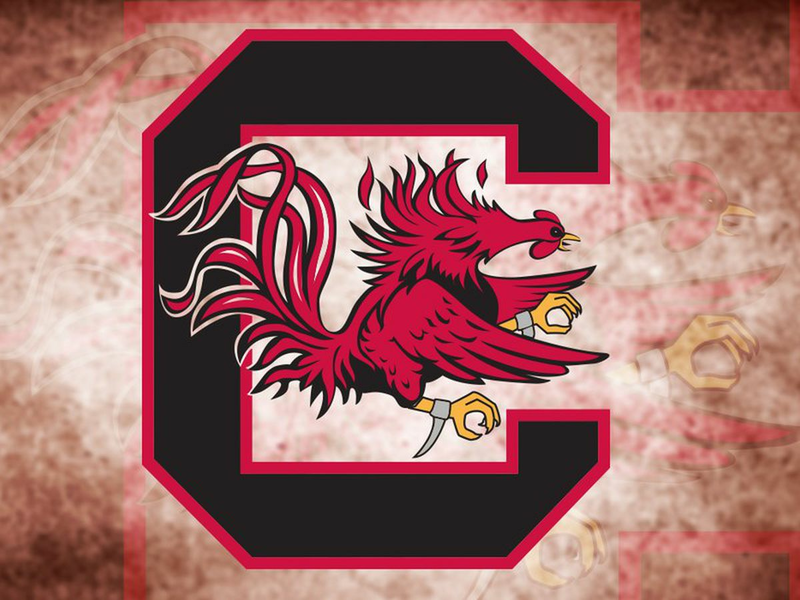 CHARLESTON, SC - The New York Yankees have announced that catcher Peter O'Brien and right-handed pitcher Alex Smith have been promoted from the Charleston RiverDogs to the High-A Tampa Yankees. Both O'Brien and Smith represented Charleston in the South Atlantic League All-Star Game earlier this week. 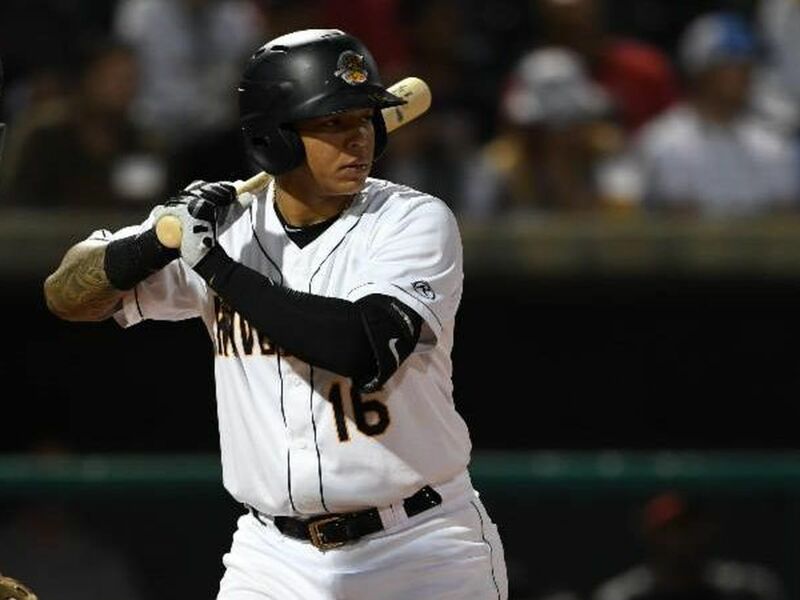 Simultaneously, catcher Roybell Herrera has been promoted to Charleston from the Gulf Coast League and left-handed pitcher James Pazos has been promoted to Charleston from Staten Island to fill Smith and O'Brien's spots on the roster. A 6'3", 215 pound right-handed hitter from Miami, FL, O'Brien hit .325 with 11 HR's, 41 RBI's and 22 doubles in 53 games for Charleston this year. He led the team in all 4 of those offensive categories and was a staple in the cleanup spot in the order. O'Brien was drafted by the Yankees organization in the 2nd round of the 2012 MLB Amateur Draft out of the University of Miami. Alex Smith is a 6'3", 200 pound right-handed pitcher from Manchester, CT. He was undrafted out of the University of New Haven before he signed with the Yankees in February of 2012. Smith was dominant for Charleston this year with a 1.01 ERA and 3-3 record in 20 appearances with four saves. In 35.2 innings pitched, Smith collected 38 strikeouts and only walked four batters. Pazos joins the RiverDogs after just one appearance with Staten Island this year where the left-handed pitcher threw one scoreless inning. Listed at 6'3", 230 pounds, Pazos was drafted by the Yankees in the 12th round of the 2012 draft out of the University of San Diego. A 22-year old from Gilbert, AZ, Pazos spent 2012 with Staten Island where he compiled 2-2 record and an impressive 1.78 ERA in 28 relief appearances. Herrera is a 5'11", 180 pound right-handed hitter from Santo Domingo, Dominican Republic. He has yet to appear in a professional game in America after spending the past two seasons with the Dominican Summer League Yankees. He originally signed with the Yankees in March of 2010.